The prodrug concept has been the subject of numerous reviews by Harper, 1959, 1962; Sinkula and Yalkowsky, 1975; Higuchi and Stella, 1975; Sinkula, 1975; Roche, 1977; Bundgaard, 1985; Bundgaard, 1989; Sloan, 1992; Stella, 1996a; Wermuth, 1996. All tell an eloquent tale of the prodrug story while Denny, 2001, 2003; Seddon et al., 2004; and others too numerous to mention discuss how the technique has specific targeting applications in areas such as cancer chemotherapy. The prodrug technique clearly has utility. Of the 43 new drugs approved in 1993, five were prodrugs and an additional two or three had structures indicating the possibility that they might have active metabolites (Stella, 1996b). Bernardelli et al. (2002) and Doherty (2003) reported on new approved drugs for 2001 and 2002. In that two-year period there were 49 new chemical entities (non-biologicals) approved, seven, or 14%, of which were clearly prodrugs, one was an acknowledged "soft" drug and one could argue that three other approvals were possibly acting as prodrugs. 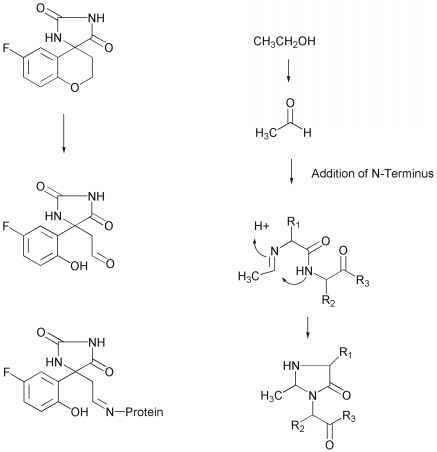 Table I provides the structures of some of these recently approved prodrugs, the barrier that was overcome and the enzymatic/chemical process likely for the bioreversion of the prodrug to drug. The most well known examples in this table are ones used to overcome GIT permeability and solubility limitations. Also included are a few examples that were approved a few years earlier, as well as an example of a prodrug that is currently in later phase clinical trials. This list is not comprehensive but does illustrate some very successful newer examples. Some colleagues and I are currently completing an extensive new book on prodrugs to be titled "Prodrugs: Challenges and Rewards" that should be published in 2006 by Springer. Included in the book will be numerous case study chapters that will highlight both old and new examples of commercially successful prodrugs. Table 1. Table showing the structures and properties of some prodrugs approved by various regulatory bodies since 1996. This list is not comprehensive. this topic). A separate search at the US Patent Office site for the period 1976 to the present using just the word prodrug/s resulted in about 6,500 hits. This probably underestimates the real number by at least 50% as many prodrugs are not identified as such. Similar searches in PubMed and SciFinder with the keyword prodrug/s resulted in high publication hit rates confirming the patent trend.